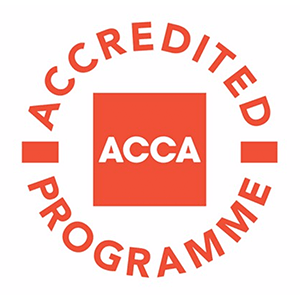 This is the fourth subject in the ACCA Qualification and falls under the Applied Skills Level. 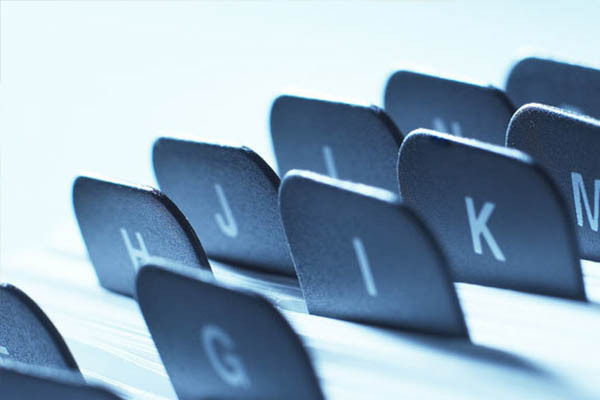 This subject develops the knowledge and skills required to understand the general legal framework, and legal areas relating directly to business, with this knowledge you will be able to recognise the need to obtain further specialist legal advice where needed. The completion of the Diploma in Accounting and Business under the Foundations in Accountancy series. Please visit the Foundations in Accountancy programme page for more information the courses that fall within its scope.